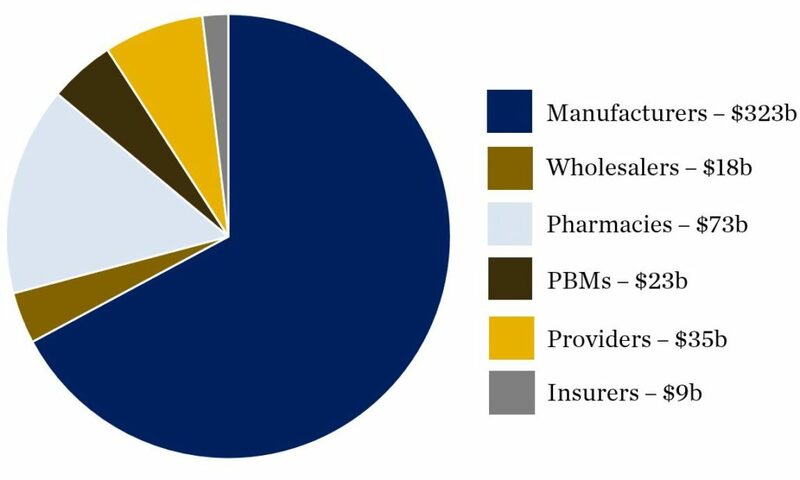 You are now reading "Spending On Prescription Drugs In The..."
A look at the total market size of prescription drugs throughout the US supply chain, including revenues retained from purchasing, distribution, and drug payment from each of the main stakeholders. ELI LILLY charges more than $13,000 a month for Cyramza, the newest drug to treat stomach cancer. Dr. David Pfister of Memorial Sloan Kettering Cancer Center summarizes the work that Dr. Bach and colleagues regarding the high cost of cancer treatments and alternative pricing methods.